Works with both function key and touchbar keyboards. 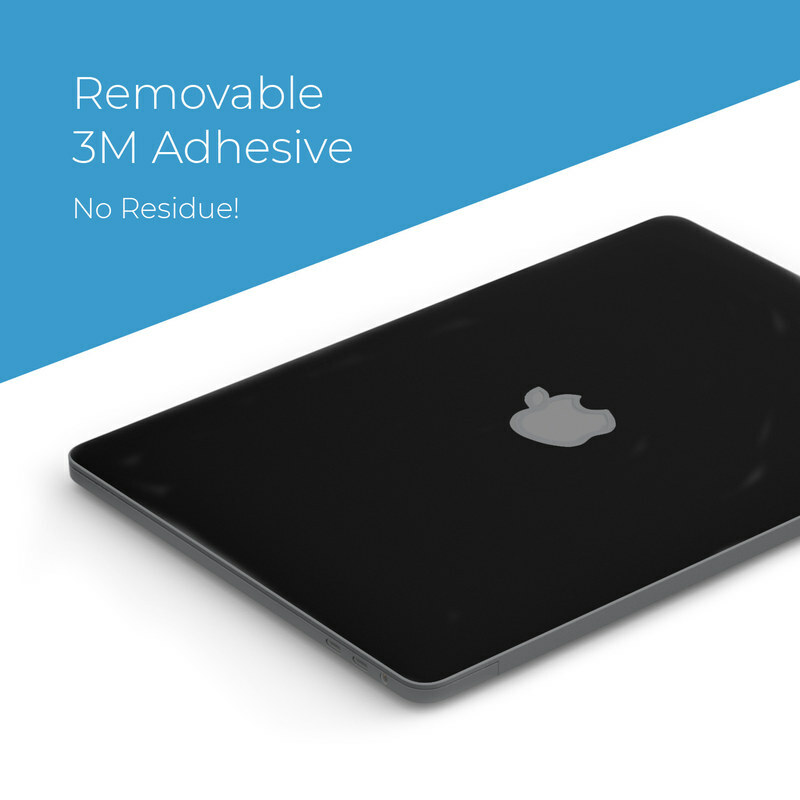 Complete kit covers the upper and lower outer lids as well as the area around the trackpad. If you select this option, we'll cut an opening in the the skin to let you show off your MacBook's logo. Just remember - we don't change the artwork layout. Add a matching MacBook 61W USB-C Power Adapter Skin for $12.99 No more fighting over whose charger is whose! Customize and protect your MacBook Power Adapter with our MacBook 61W USB-C Power Adapter Skin. 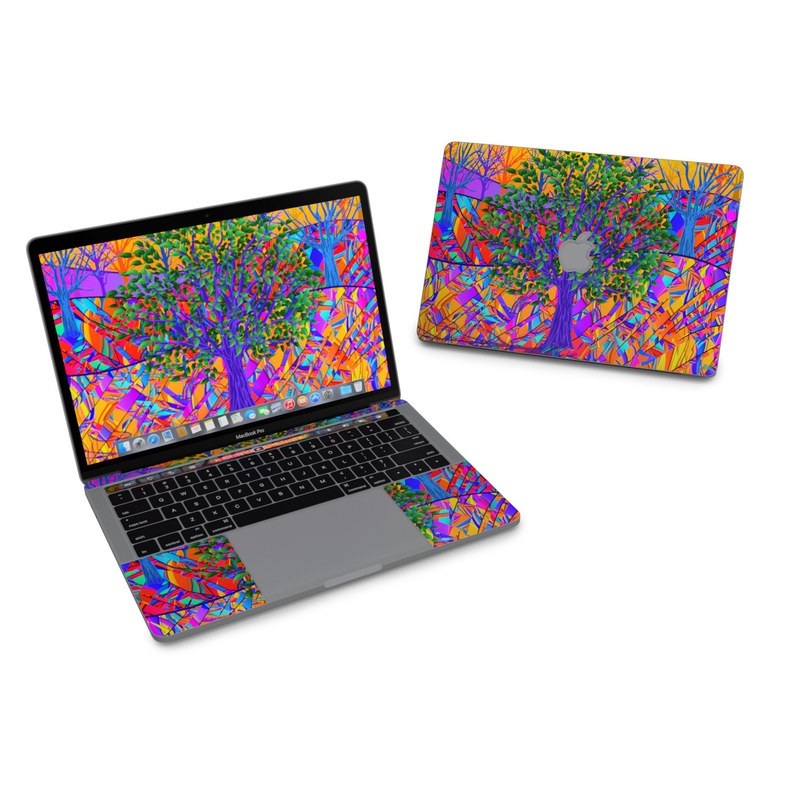 Remember, we offer over 1000 pieces of art as skins for your Apple MacBook Pro 13" (2016+). Beautiful artwork. Personally, I put sticky notes on either side of each piece of the skin for quick and easy installation. This will make it much easier to adjust your decal instead of trying to peel it off, which can damage the skin. 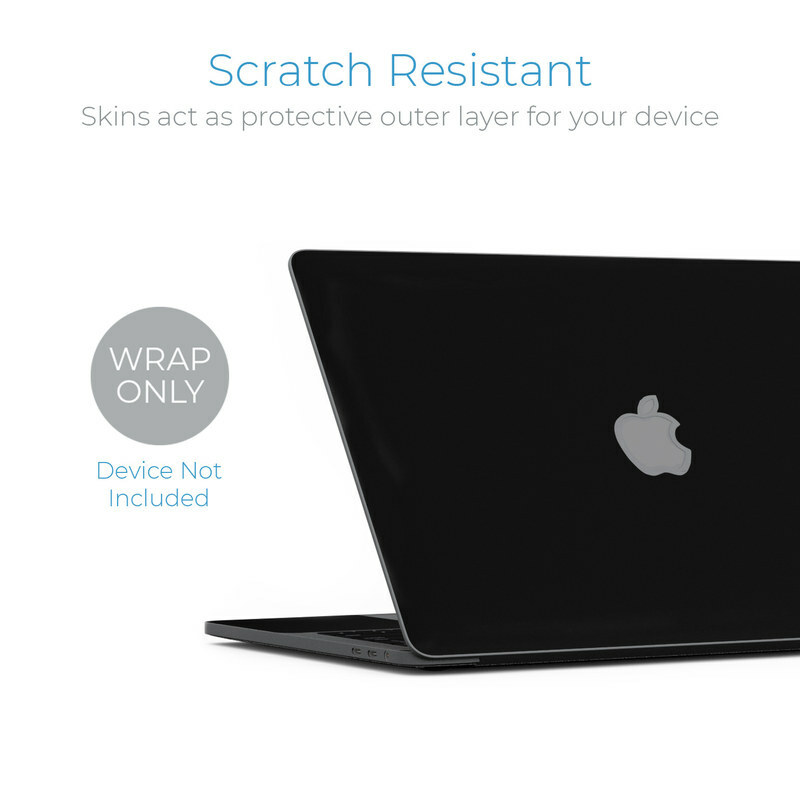 Beautiful skin for my MacBook Pro, certainly will let me stand out! It had a slight odor when I first opened it up, which was unusual, but it dissipated completely by the next morning. Will keep coming back for more! Shadow Grass Blades This laptop skin is made from quality 3M THICK vinyl, and the adhesive is excellent. The one area that could REALLY BE IMPROVED upon is the accuracy of the cut on the bottom access panel... you need to cut holes for the screw heads AND trim the edges back to fall within the cover itself and not overlap the seam... both of these points are so that when you take it in for service, the Apple tech doesn't rip the vinyl off the bottom and throw it in the trash because it's in his way (I had this happen with a previous skin & was NOT happy). PLEASE, Decal Girl, upgrade your templates to make them user and service tech friendly. Thanks! Red and Gold is another favorite design of mine, and the quality of the skin is unparalleled. Easy to apply, easy to remove w/no residue, and the cutouts are perfectly placed. Absolutely beautiful. 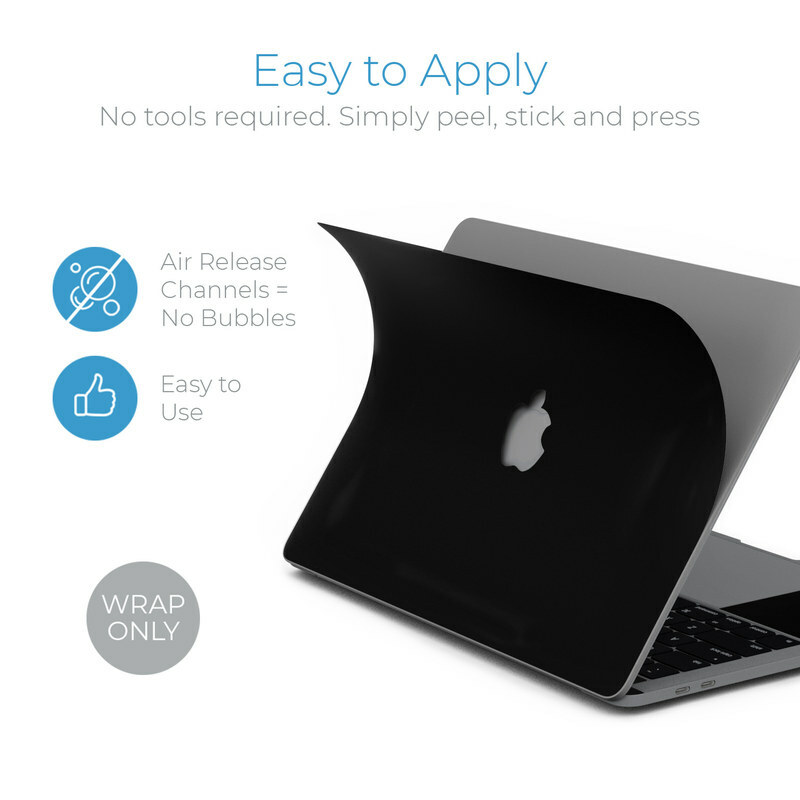 I ordered this in Glossy for my MacBook Pro and couldn't be happier. Fantastic quality, easy to apply and such a unique design...makes for a one of a kind laptop. Perfect! Scratch protection for when MacBook is in use, but still fits easily in my existing sleeve for protection when in transit. Absolutely Love This Decal! I usually like to change my laptop stickers up every year or so and these are awesome they are super durable and my MacBook looks brand new still because of these! i fall in love with the design the first time i saw it! tried to look for other designs in this website and other sites like for days, but couldn't find something that can come close to how beautiful this design is! i love it! and the material is so easy to install! Fantastic item! Love the quality of the sticker and the printing is fantastic. The die cuts were slightly off on the bottom feet, but it still fits very nicely. I have bought many skins from decal girl and have never been disappointed! I love the design of the dream catcher. It’s soothing. My only issue this time is it seemed to be cut slightly short on the top skin. There is a slight gap that hasn’t been there in any of my other skins. No biggie. Still love it! Very calming image. Love it on my school computer. As a writer, this is a perfect statement for my laptop. Love this skin! Gives my MacBook Pro a nice subtle style. The pink is on the lighter side but it works for me. All the skins were easy to apply - just take your time on the bigger pieces. 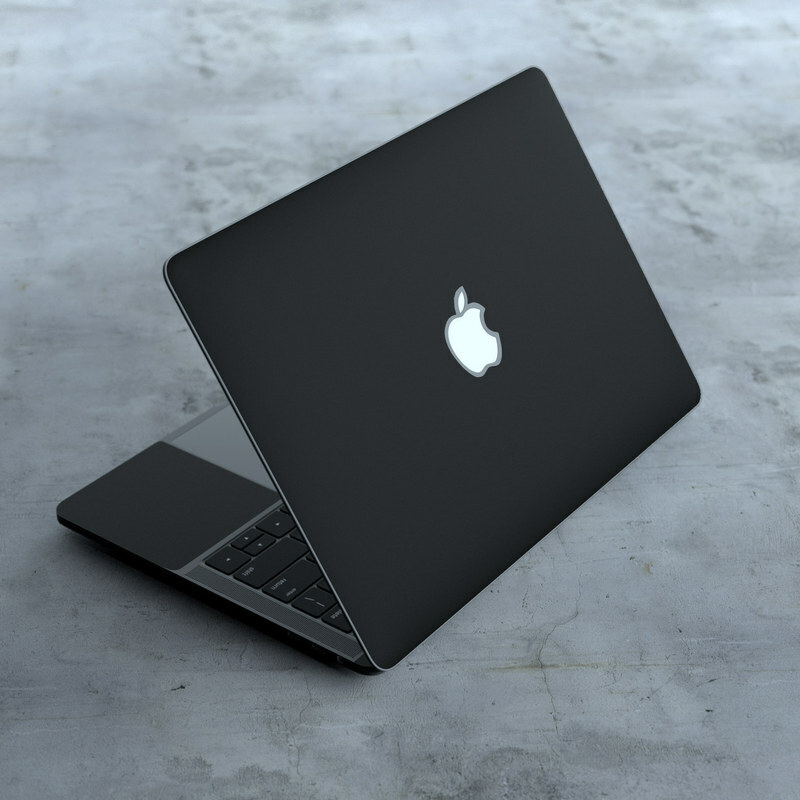 looks good on the gray new MacBook pro. I got the matte finish and it is a little duller than I thought it would. This is a beautiful skin, I'm loving the quality! Great art work!!! Looks good on my MAC. This fit perfectly on my MacBook and I love the image. It is so playful yet peaceful. It makes my homework so much more bareable. I have to admit that at first I thought this was going to be a "basic peal and stick" decal but once I got it I was amazed on 1 - how fast it arrived, 2- How amazing the quality it and 3 - how outstanding the customer service is. I would recommend this to a friend. I am quite satisfied and happy to create such a skin!